In our business, one of the most unique contractors is the vertical artist. I am always impressed with the quality and realistic structures these contractors produce. Often I can't tell the fake rock apart from the real stone. This is truly a skill that few decorative concrete contractors have mastered. 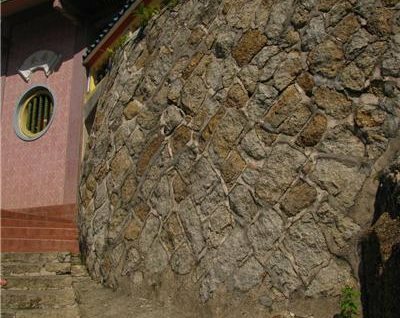 In hand-carved stone work, it is crucial for the contractor to study naturally occurring stone or traditional masonry work. Taking the time to be inspired by natural beauty will be the difference between average and amazing work. Here are pictures of natural stone and masonry work truly meant to inspire. Malaysia: The irregularity of the stone in this picture is what caught my eye. 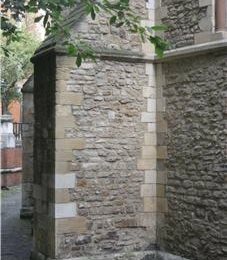 In many places, masons do not have nice rectangular stones or blocks to work with, so you end up with a wall quite a bit of character. 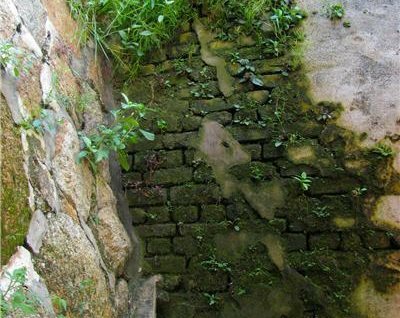 Malaysia: We often forget that in the real world, we encounter water and mold. To think that every rock we create by hand is going to look like it just came through a car wash would be a mistake. It is important to add imperfections and color variegation, because that is what happens under real-world conditions. 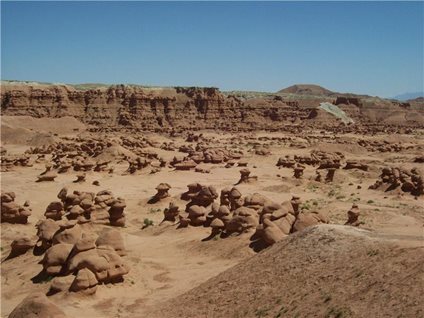 Goblin Valley, Utah: I had never seen anything like these sandstone formations. The smoothness of the stone is amazing. Unlike granite, this sandstone is very weak. It is this characteristic that gives us these breathtaking formations, as the wind and rain slowly erode the surface. 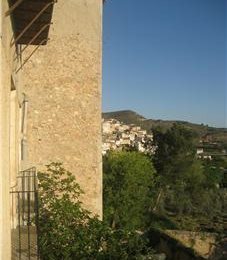 Spain: This home is over 100 years old, with walls made of stone and primitive mortar. Originally, the brick was rendered smooth. Over time, the cementitious plaster has come off due to weather and exposed the original brick. Even the cracks in the plaster are artistically pleasing and add to the rustic look. London: This shows the potential to marry the geometric world with nature. 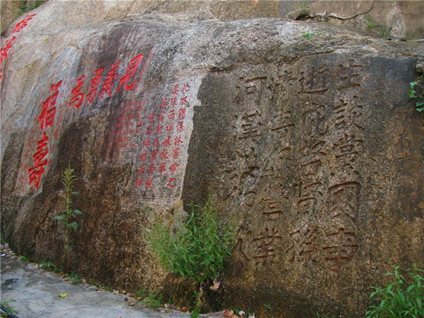 Notice the rectangular blocks stacked next to the irregular granite. I found this look quite pleasing to the eye.